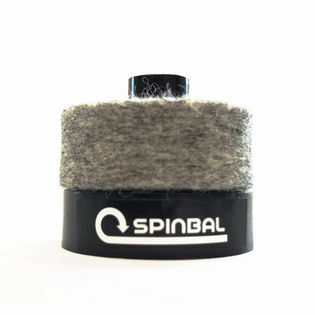 The Spinbal Cymbal Spinner is a ball-bearing cymbal seat that fits comfortably on 8mm cymbal stands allowing cymbals to spin for prolonged periods of time. 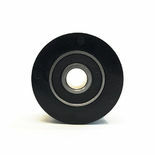 This adds personality and depth to the sound much like rivets or cymbal sizzlers. Philadelphia's Own Anwar Marshall playing Spinbal! 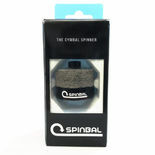 www.spinbal.com for more!